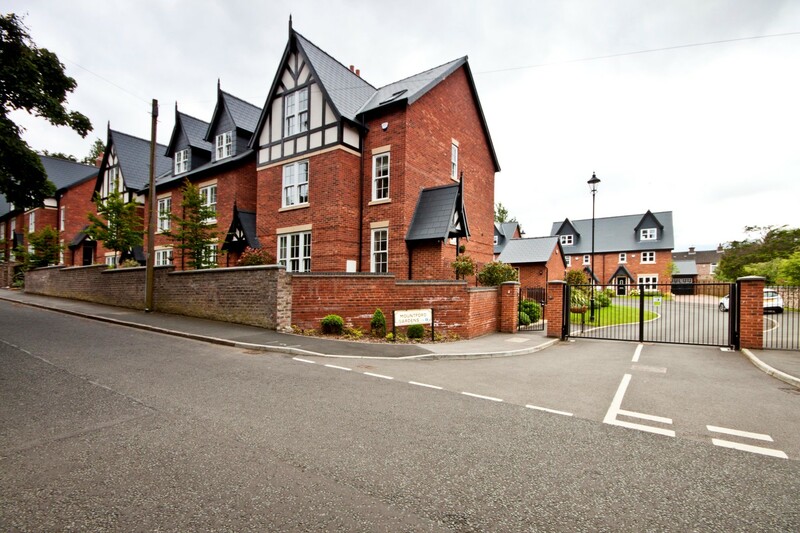 A WELL PRESENTED 2 BEDROOM FIRST FLOOR FLAT SITUATED IN AIGBURTH, L17. BENEFITING FROM EXCELLENT TRANSPORT LINKS TO LIVERPOOL CITY CENTRE. 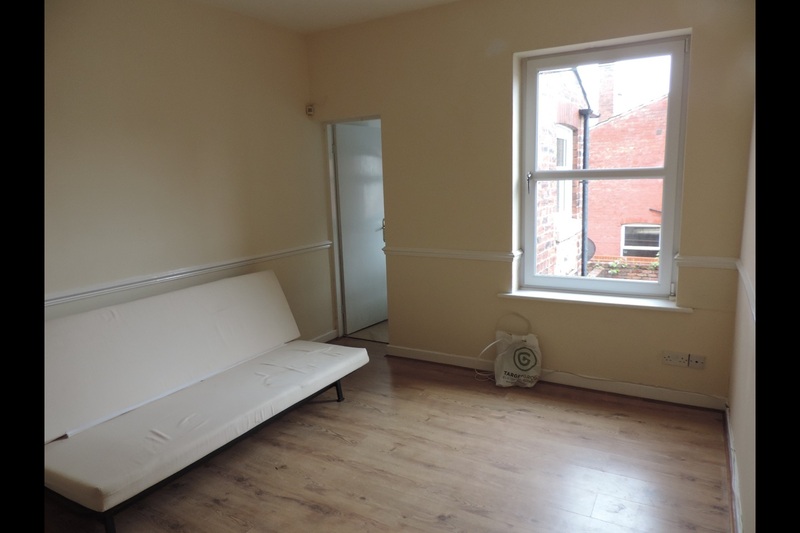 A WELL PRESENTED ONE BEDROOM FIRST FLOOR FLAT SITUATED IN WAVERTREE. BENEFITING FROM EXCELLENT TRANSPORT LINKS TO LIVERPOOL CITY CENTRE. 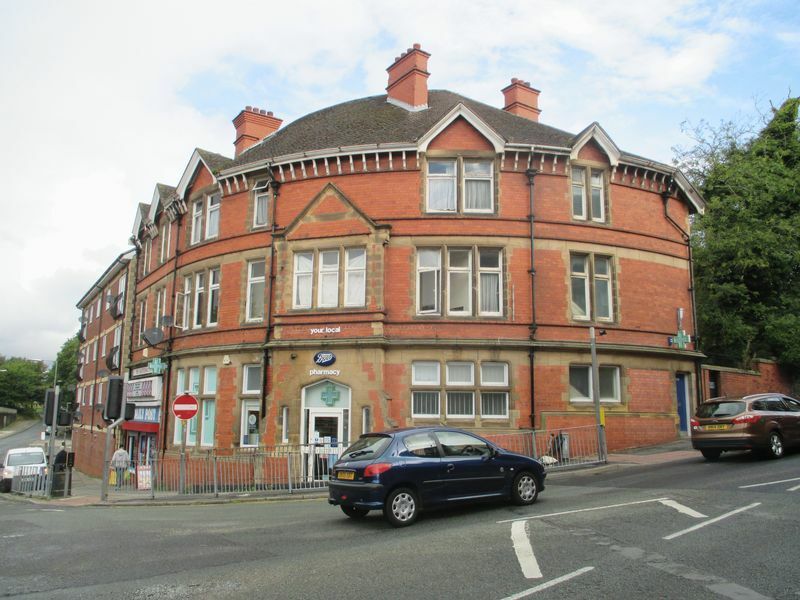 A WELL PRESENTED 3 BEDROOM FLAT SITUATED IN A POPULAR AREA WITH EXCELLENT TRANSPORT LINKS TO LIVERPOOL CITY CENTRE.